Permanent exempt appointment not to exceed three years. Exempt employees are considered “at will” and serve at the discretion of the appointing officer. 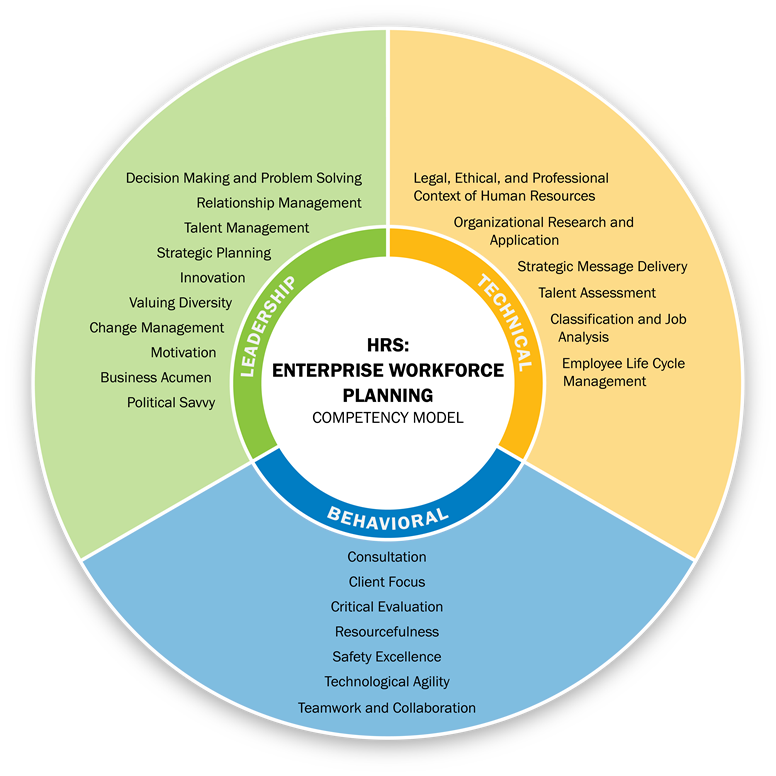 We are engaged in various projects that support the development and implementation of strategic workforce planning efforts. As a Workforce Planning Analyst, you are regularly exposed to relevant decision makers within the SFPUC and are given unique opportunities to impact the organization through collaboration with teams spanning a wide-variety of occupations. To learn more about working at the SFPUC, visit our career site at www.sfwater.org/careers. To accomplish this work, you will need to leverage advanced features of technologies such as Microsoft Office Suite, SharePoint (including site development), and Survey Monkey, as well as basic features of Adobe Illustrator. The nature of this work will provide analysts with direct experience in applied Industrial-Organizational Psychology, strategic human resource management, survey design and data analysis, and consulting. How can you succeed in this position?